Essential oils seem to be everywhere these days! Little known in the mainstream just a decade or two ago, these potent oils are now being featured by celebrities, in magazines, and even in big box stores. Essential oils can be a wonderful way to support health and well-being. However, there is quite a bit of conflicting information out there about how to use them. As highly concentrated plant-based aromatics, it is important to use essential oils safely. Are Essential Oils Safe to Eat? Mountain Rose Herbs labels all of our essential oils for external use only. This labeling is mandated by the American Herbal Product Association’s Code of Ethics. Essential oils are extremely concentrated, and we do not recommend them for internal use for safety and regulatory reasons. If taken internally in large amounts or with prolonged and high frequency, essential oils can cause damage to the liver and kidneys from the aromatic compounds they contain. This is because the aromatics must be removed from the blood by the liver and kidneys, and these organs can become overloaded. It is possible that internal use can eventually even cause liver or kidney failure. Additionally, essential oils should not be used in the eyes or any mucus membranes, as they can be caustic and cause burns or other injury to these delicate tissues. Can I Use Essential Oils on My Skin? Due to the potency of essential oils, we typically recommend that they be diluted to 1 to 2% in a carrier oil for topical use on healthy adults. 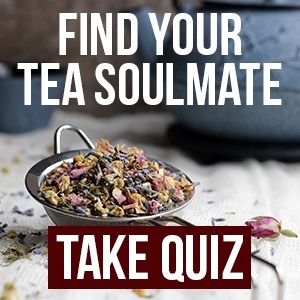 They can also be used in a bath soak blend, aroma spray, or in other body care products. When working with a new essential oil for use on the skin, it is a good idea to do a small patch test with the finished product to check for sensitivity or skin irritation before applying to a larger area of the body. Some essential oils are naturally more irritating to the skin then others. If an essential oil causes skin irritation, discontinue use. Everyone’s body is different, and an oil that causes one person skin irritation may be totally fine for a different person. Some oils are phototoxic, which means that if these oils are applied to skin that is exposed sunlight or ultraviolet light shortly after, burns or blisters can develop. Many phototoxic essential oils are cold-pressed oils in the citrus family, such as lime, lemon, or grapefruit. Typically cold-pressed to preserve their delicate scents, when citrus oils are steam-distilled, they tend not to have phototoxic properties. Some citrus essential oils, such as sweet orange, are not considered phototoxic. Angelica essential oil and tagetes essential oil are also examples of phototoxic essential oils. Can I Use Essential Oils Around My Kids & Pets? It is important to know that not all essential oils are okay for everyone. Essential oils are generally not indicated for use on those who are pregnant or breastfeeding, for infants or young children, people with serious medical conditions, or certain pets—especially cats. 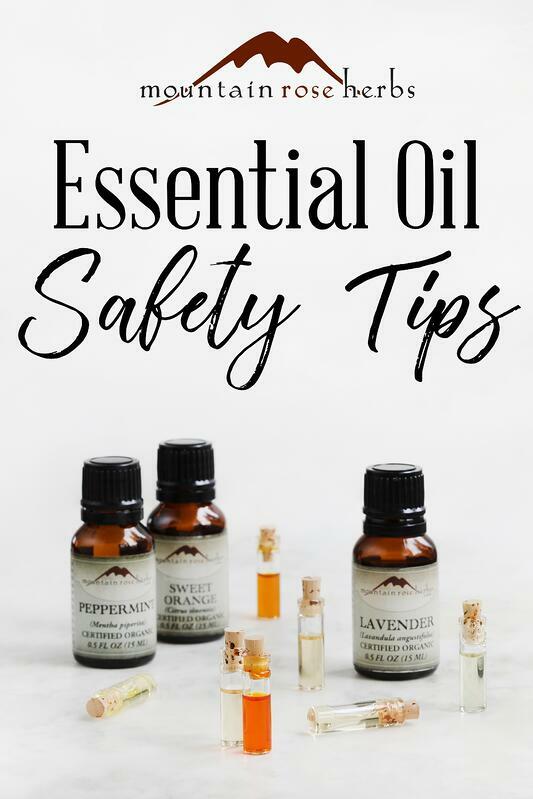 The National Association for Holistic Aromatherapy has an excellent webpage on safety information for essential oils and is a wonderful resource. We recommend that you thoroughly research a specific essential oil or contact a licensed aromatherapist, naturopath, or qualified healthcare practitioner to make sure it is safe for your purposes before use. 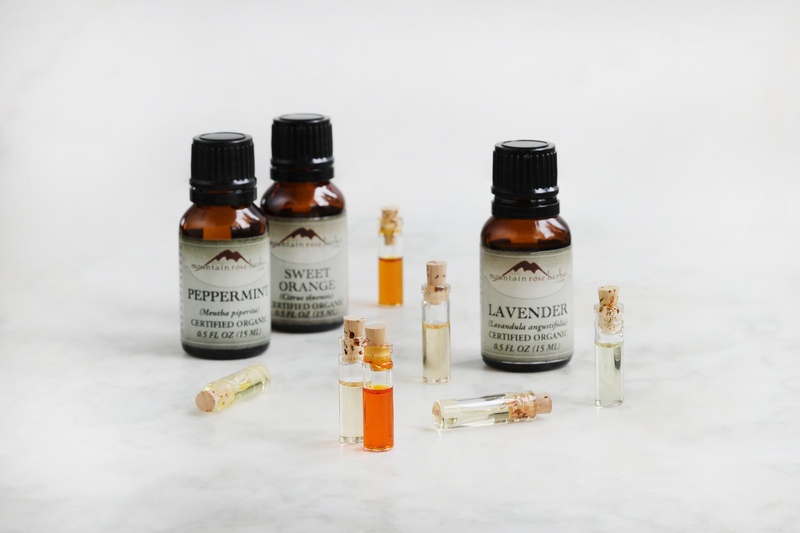 For every essential oil that Mountain Rose Herbs offers, we list oil-specific precautions in each essential oil profile, as well as general precautions for use; however, it is always a good idea to do further research with two or three additional and reputable sources. We use the book Essential Oil Safety: A Guide for Health Care Professionals 2nd Edition by Robert Tisserand and Rodney Young to obtain our oil-specific precautions. This text is considered the industry standard reference for essential oil safety. Many essential oils are flammable and should be stored away from flame, heat, and ignition sources. Additionally, essential oils should be stored out of the reach of children and pets to avoid accidental ingestion. Always store essential oils in glass and out of direct sunlight in a temperature-controlled area. Essential oils are considered hazardous waste and should not be dumped down the drain or thrown in the trash. Please contact your local sanitation department for details on disposing of large amounts. Because essential oils are flammable and/or combustible, they do fall under Federal Aviation Association restrictions. 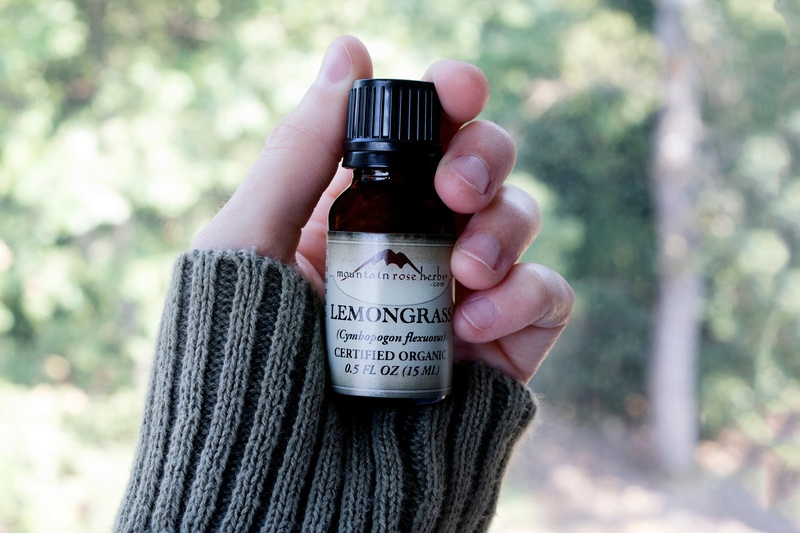 You can learn more about how we ship our essential oils on our website. Essential oils can be extraordinarily helpful and a boon in supporting overall wellness! Not just for topical use, essential oils can also be diffused or inhaled to obtain their varied benefits. Generally, essential oils are safe when diffused or diluted properly and used externally. Want More tips for choosing essential oils? 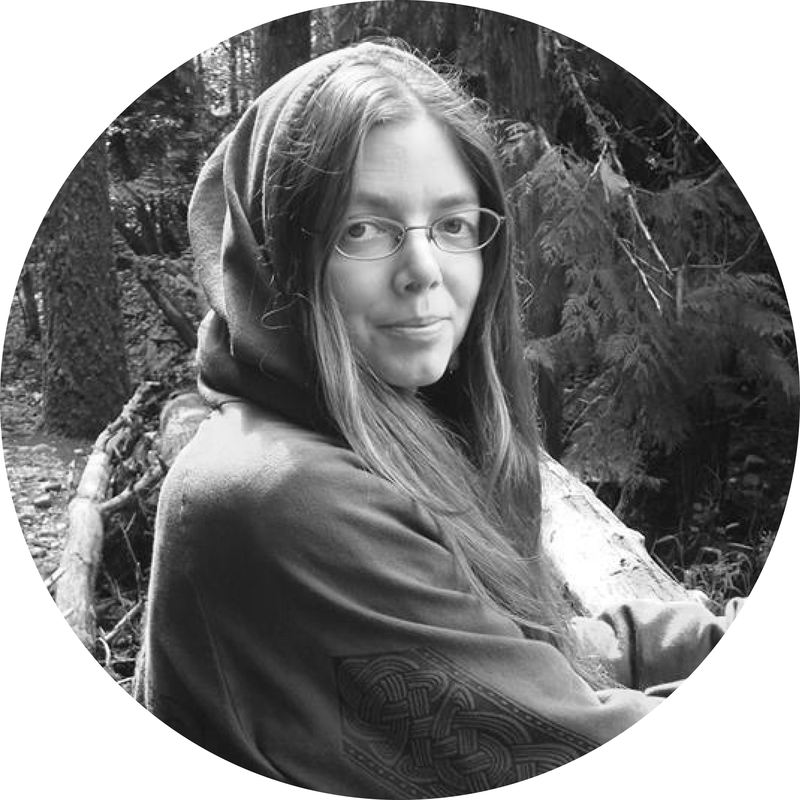 Miriam Bohondoney, blog contributor and folk herbalist born and raised on the west coast, has been studying the art and science of herbalism since childhood. Primarily self taught from books and experience, she had the good fortune to attend a year long herbalism course taught by naturopathic doctor and herbalist Dr. Sharol Tilgner. In recent years she has had the opportunity to study at the Columbines School of Botanical Studies and learn from acclaimed herbalist Howie Brounstein. 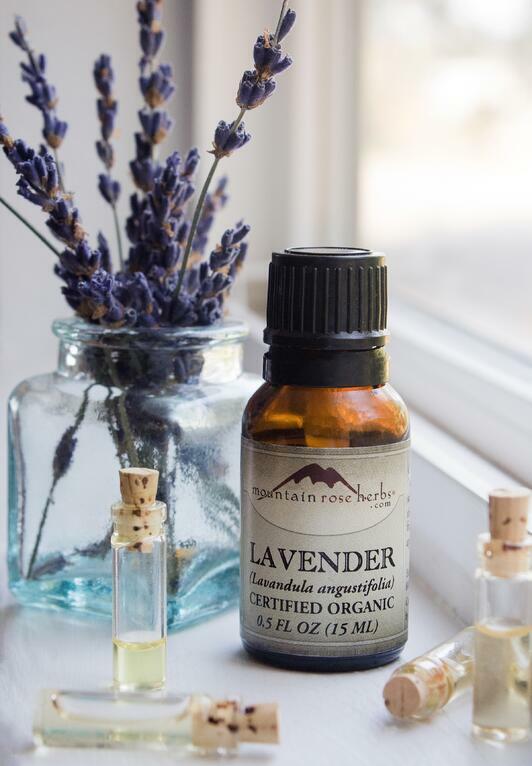 In addition to writing for the Mountain Rose Herbs blog, Miriam is an avid student of aromatherapy and formulates her own natural perfume line using botanicals and pure essential oils. She is a trained pastry chef and baker. During her free time she enjoys dancing, singing, crafting alchemical potions, spending time with loved ones, and practicing Qigong.